A tale of one family's varied and imperfect manifestations of love during the throes of the Korean War and its aftermath. During the final years of the Japanese Occupation, when most Korean brides and grooms were married sight unseen, Gui-yong and Eum-chun strike gold by finding a love as sweet as sticky rice. But their love for each other and for their secretly adopted daughter is not enough, as they must soon accept the impossible a mistress moving in to bear Gui-yong the male child deemed necessary in a society still smoldering in Confucianism. 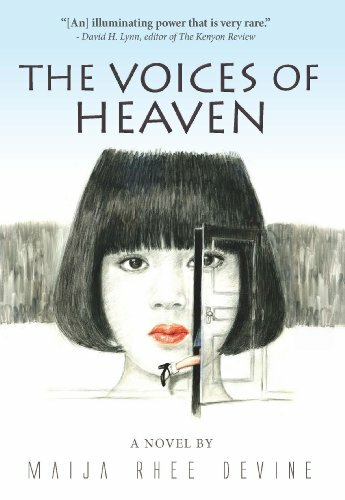 After the Korean War drives the family apart, it falls on the shoulders of their adopted daughter, Mi-Na, to figure out how to keep her parents love burning through this life and into the next and ultimately make sense of the past. 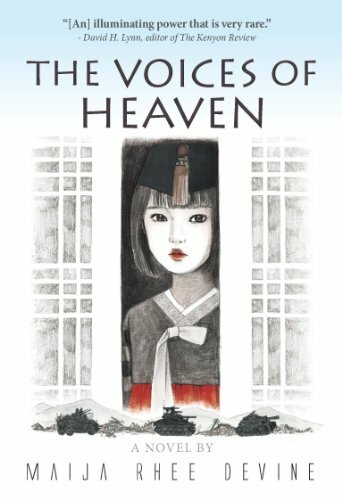 Flowing from her firsthand experience of growing up in Seoul during the Korean War, Maija Rhee Devine's novel reveals uniquely Korean colors and sounds as she leads readers through an extraordinary love story that parallels the tragedies of the war. Maija Rhee Devine, a Korean-born writer whose fiction, nonfiction, and poetry have appeared in Michigan Quarterly Review, Boulevard, North American Review, The Kenyon Review, and anthologies, holds a BA in English from Sogang University in Seoul and an MA in English from St. Louis University. Writing honors include an NEA grant and nominations for a Pushcart Prize and an O. Henry Award. The author is married to Michael J. Devine, the director of the Harry S. Truman Presidential Library in Independence, MO.